If you thought double-decker buses could only be found in the U.K., check out this photo! 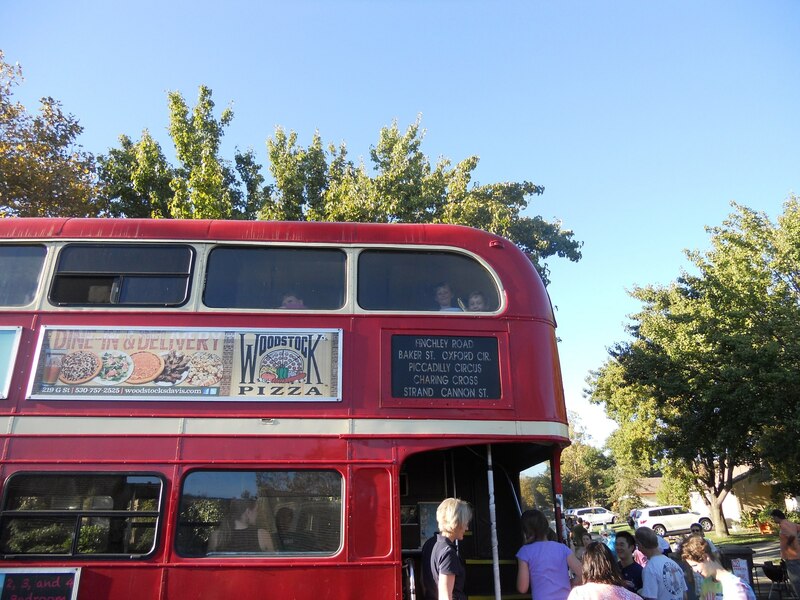 The college town of Davis, California uses authentic London double-decker buses in their transport system known as Unitrans. I particularly love the fact that the London destinations (Piccadilly Circus, Charing Cross, Baker St.) haven’t been swapped out in favor of Davis stops. Read more fun facts about these buses! Posted on 10, October 2012, in Travel and tagged Davis, double-decker buses, London buses, Unitrans. Bookmark the permalink. Leave a comment.